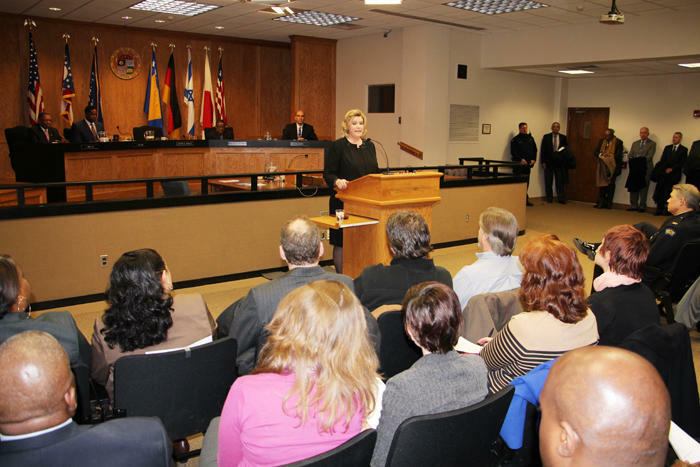 Dayton Mayor Nan Whaley delivers her state of the city address Wednesday. Whaley also pointed to Dayton being named an Investing in Manufacturing Communities Partnership recipient from the federal government and the ground breaking for a new Water Street District. That project is expected to generate $45 million in commercial and residential development along the city's riverfront. Whaley announced a new initiative during her speech. "Dayton - At Your Service" is a multi-year plan to make it easier for residents to obtain services, and improve the city's customer relations. "We will engage the community so that we clearly understand what our citizens and businesses expect," said Whaley. "And we will review best practice models that have resulted in the consistent delivery of great customer service." Whaley calls the program a call to action. "It is a call to rebuild this City’s image as the region’s leader." Dayton has a new city manager. Warren Price will take over January 12. He replaces Tim Riordan, who is retiring. Price comes from Canton, where he held several positions including Directory of Safety, and Chief of Staff - Canton's equivalent to a city manager. He's also an attorney. Dayton Mayor Nan Whaley says this is the first time in 12 years a city manager has come from outside city ranks. 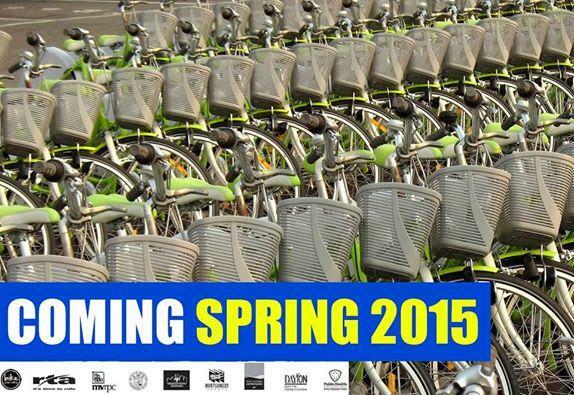 Following in Cincinnati's trail, Dayton is getting a bike share program. City Commissioners Wednesday approved the final piece of a financial agreement to support the program. The Greater Dayton Regional Transit Authority will operate and maintain the system. Plans call for about 225 bikes and 22 stations located within a two-mile radius of downtown. The bikes will be "RTA-green."